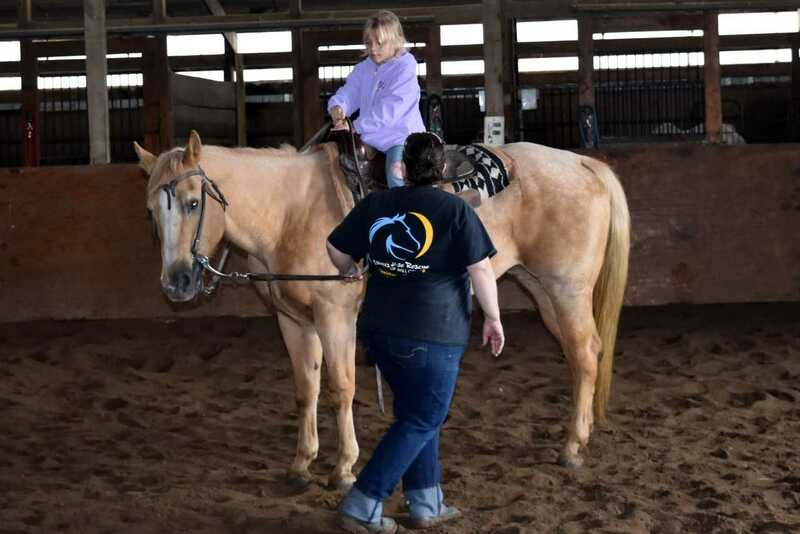 Illinois Horse Rescue of Will County strive to represent both animal and human interests by creating a program that promotes personal growth through animal interaction and care. This unique strategy supports an environment of unconditional love and companionship in which rescued animal and people can work together towards healing each other and strengthening their ability to be a positive force in the lives of others and of themselves. View Verification Press Release here.